Dressed up as a spooky ghost and lumbering Frankenstein, these kids are ready to take on the night! They're on the hunt, bag and bucket primed for candy. Help your child bring a bit of Halloween magic to school with a spooky ghost pen! 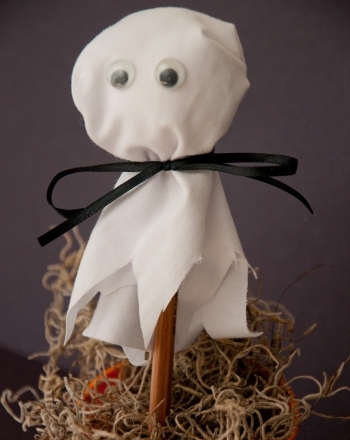 Here's a ghost Halloween decoration you and your child can make together. This ghost is here to help you learn to write a lowercase "g". 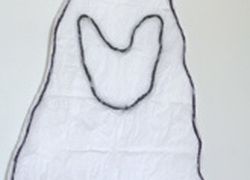 Kids can practice their counting skills by completing this Halloween dot-to-dot ghost. They'll also give their fine motor skills a boost as they work. Find out how colors work with an intro to the color spectrum. 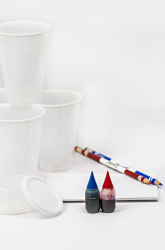 Kids will investigate the seven colors of the rainbow and do a color wheel experiment.